Are you chatting with a Rep via Google Hangout? 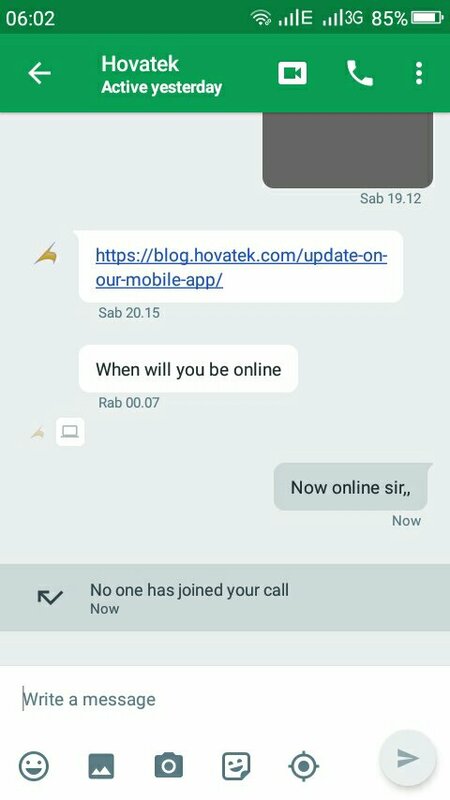 (12-08-2017, 12:03 AM)Risdiyanto Sukardi Wrote: Yes,ihave ..
You need to tell us your time zone so we can schedule sessionshey sir , i've got same problem on my device . but i flash recovery.img with fastboot , when i flash recovery image on XDA i can flash it but get bootlop after i open it twrp . my device is SPC L52 steel , with sc8830 , but when i flash stock rom sc9832 my phone comeback to normal again . i hope i can find solution in here . i need to root n instal CWM/TWRP . i've got same problem on my device . but i flash recovery.img with fastboot , when i flash recovery image on XDA i can flash it but get bootlop after i open it twrp . (12-09-2017, 07:30 AM)Asep Fahrezha Miltano Wrote: i've got same problem on my device . but i flash recovery.img with fastboot , when i flash recovery image on XDA i can flash it but get bootlop after i open it twrp . How to sign a ROM? ?